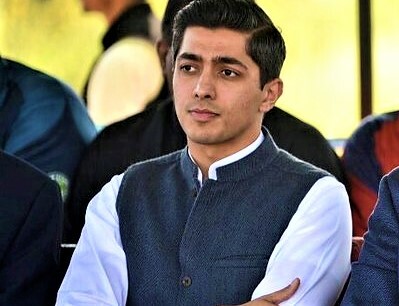 The name for the 6th team of the Pakistan Super League has been uncovered by the owner Ali Khan Tareen, the son of previous Pakistan Tehreek-I-Insaf (PTI) secretary general Jahangir Tareen. In a video message on Twitter on Sunday, Tareen said he has chosen to hold the previous name of Multan Sultans in the wake of getting input from fans in South Punjab. "We went to Multan, Bahawalpur, Khanewal, and Lodhran and got some information about their inclination of our PSL group's name. They recommended different names like Multan Bahadur and Multan Malang yet there was overpowering help for the old name", he said. "We have chosen to hold Multan Sultans," he finished up.